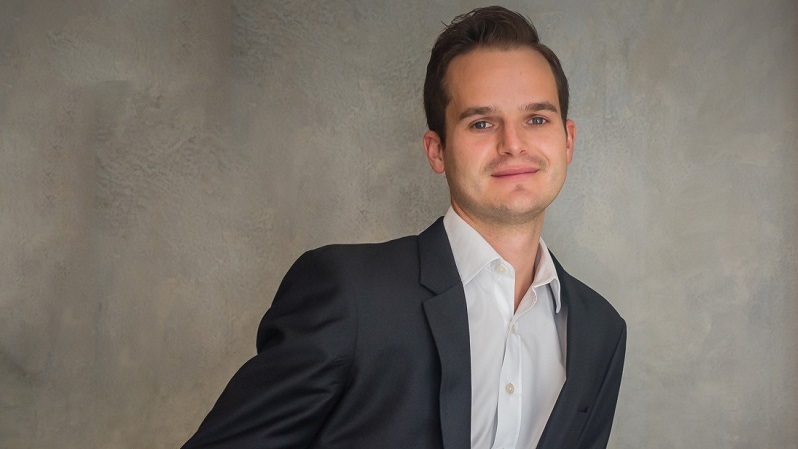 South Africa’s private equity and venture capital (VC) sector are gearing up for a final push to raise millions of rands from wealthy investors for the SA Revenue Service’s (Sars) Section 12J VC tax incentive before the end of the current tax year on 28 February. Within this final push, Westbrooke Alternative Asset Management announced yesterday that it has spearheaded the formation of an industry body which aims to prove the viability of extending the incentive past June 2021. There are now 136 registered and approved Section 12J funds in South Africa — see their names here (opens as a PDF) — and it is estimated that the market has raised more than R3.6-billion in investments. The incentive was instituted in 2009 with a 12 year sunset clause set to end in June 2021. Westbrooke Alternative Asset Management, which claims it takes care of over half of the capital invested in S12J funds said the new body — The Section 12J Association of South Africa (S12J Association — will carry out research to motivate the National Treasury to extend the legislation past the sunset clause. Along with Westbrooke, the other founding members are 12J fund managers Grovest, Kalon Venture Partners and venture capital fund Knife Capital, as well as the Southern African Venture Capital and Private Equity Association (Savca). Westbrooke’s Dino Zuccollo (pictured above) said yesterday that the association is still in the process of setting up the required structures. Initially the association will be funded by contributions from members who join, but in time this will move to a formalised membership-fees based association. However, this will need to be formalised by the association’s governing body. Savca CEO Tanya van Lill confirmed that her organisation has agreed to be a member of the association and provide support. In April last year Van Lill told Ventureburn that Savca was considering embarking on an impact study of 12J that year and had been engaging with its research sub-committee to establish which research projects it will be embarking on given the resources it has available. She said yesterday in an email to Ventureburn that Savca has agreed to sponsor a S12J impact study for the first year, where the research will be conducted by an independent third party. “In order to encourage as many S12J managers to participate in the impact study, we agreed for the study to be run by the S12J association,” she explained. The number of Section 12J investments made. How many jobs have been created and sustained. How much capital has been deployed by these funds. What sectors of the economy and geographic areas are benefiting. Economic activity around the incentive. The body will track successes as well as areas which can be improved for the benefit of the industry and investors. Zuccollo argues that the incentive should be renewed because it saw a delayed start, after being introduced by Sars under Section 12J of the Income Tax Act in 2009. “It took from 2009 to 2015 for the tax legislation to be amended to be more attractive to investors. For this reason, we will only have seven years of data to assess whether S12J has met its objectives. He said the intention was to boost the SA economy by encouraging investment into a range of private companies which meet defined criteria. Zuccollo called on all industry participants to become part of The S12J Association. “Since it was introduced, it is clear that S12J has had a positive impact on South Africa and the economy. The S12J Association will prove it,” he said. However, the incentive has recently come under fire. In August last year Sars revealed that investors were using a loophole in the incentive to invest in companies connected to them and benefit from a whopping 100% write-off on their taxable income (see this story). It followed an outcry from South Africa’s venture capital (VC) and private equity sector over amendments the National Treasury planned to make to the incentive in an effort to close the door on abuse of the incentive by investors. Added to this, in April last year Savca raised concern that governance issues could in some venture capital companies (VCCs) approved by Sars for a tax incentive — given the fast growing number of VCCs. In addition, most of the companies are akin to smaller private equity vehicles that have invested in safe bets like property or assets like machinery or photovoltaic cells or in ageing small businesses in traditional sectors of the economy. It remains unclear how many new jobs the incentive has helped small firms to create — and critically whether these jobs would have been created anyway by some of these firms being able to access traditional finance through banks. Zucollo did not want to comment as yet on what impact the incentive has made, saying that the association is still setting up structures. 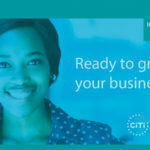 *Correction (15 February 2019): In the initial version of this article we mistakenly stated that SA’s venture capital (VC) tax incentive allows investors that invest in accredited VC companies that then invest in small businesses, to make a tax deduction of 125% in the year that the investment was made. It is in fact 100%. We regret the error.